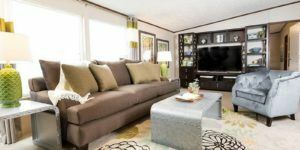 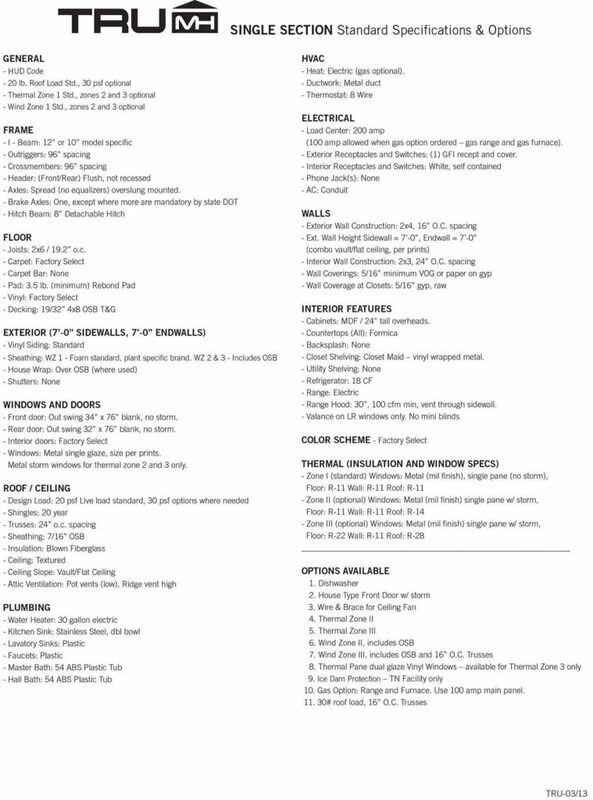 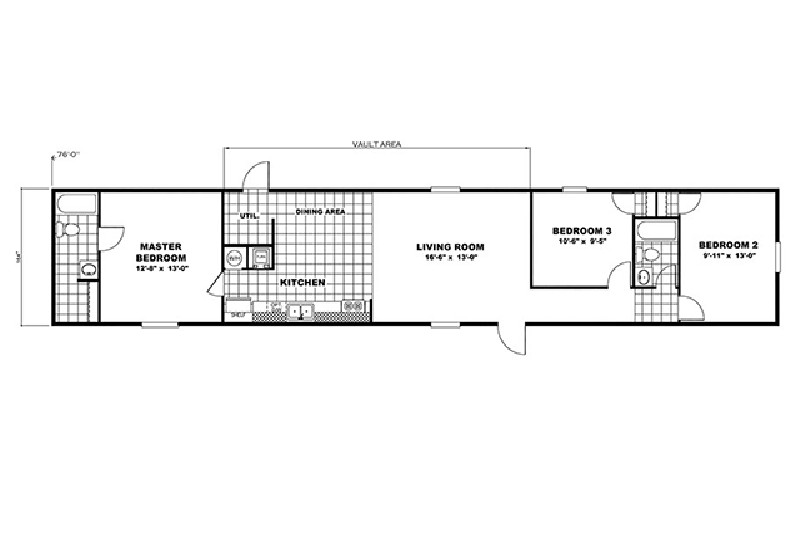 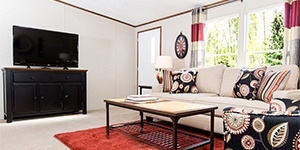 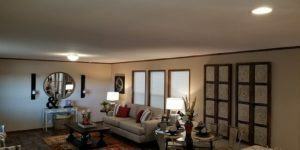 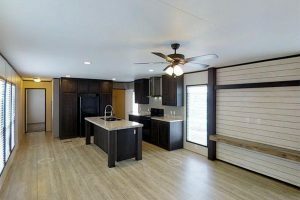 Model Details: The Exhilaration is an impressive 3/2 single wide mobile home. 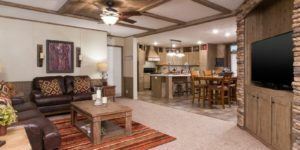 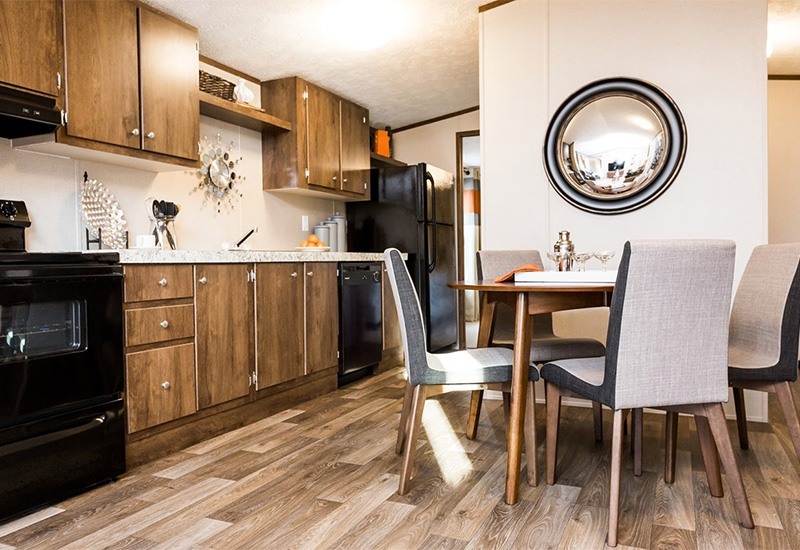 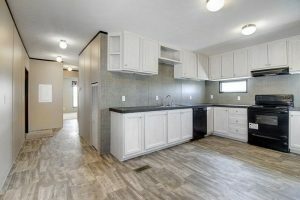 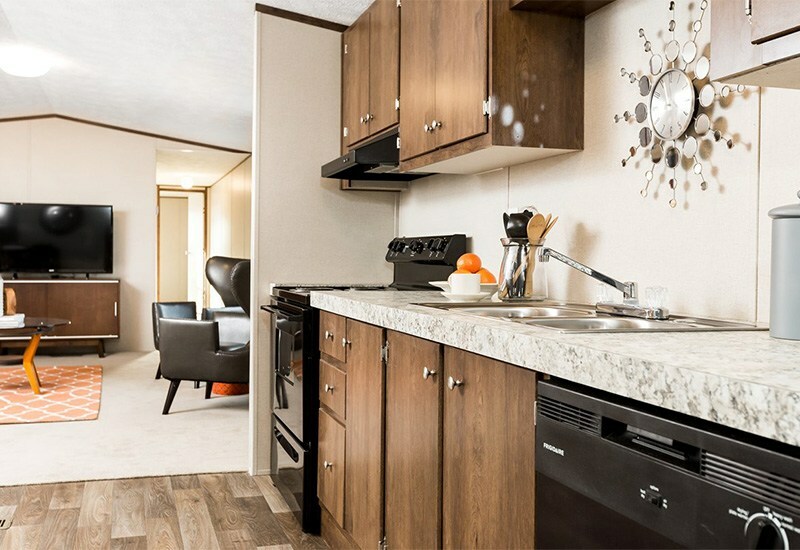 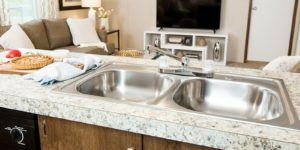 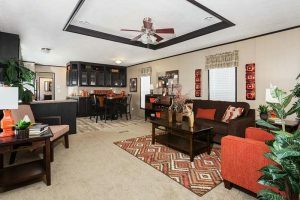 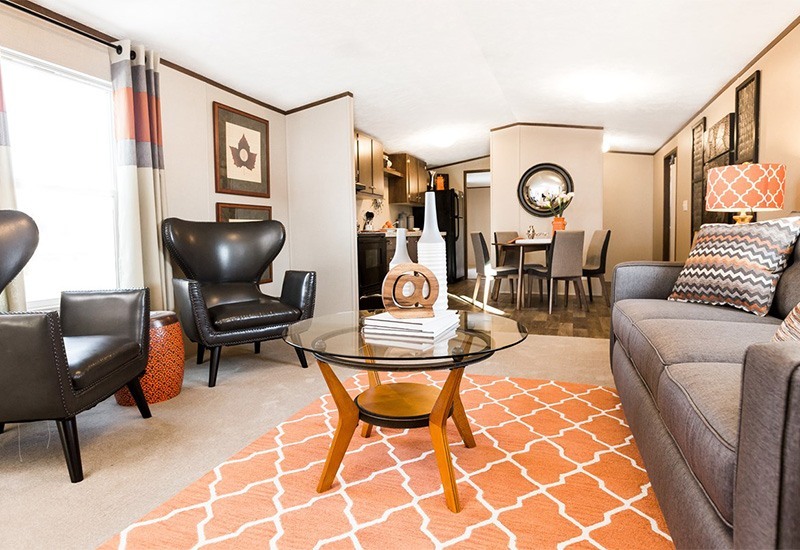 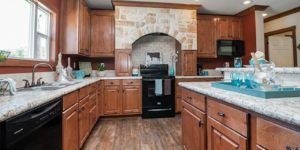 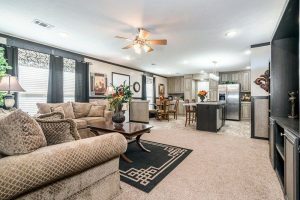 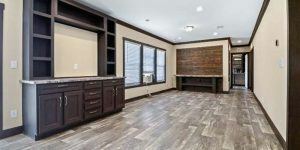 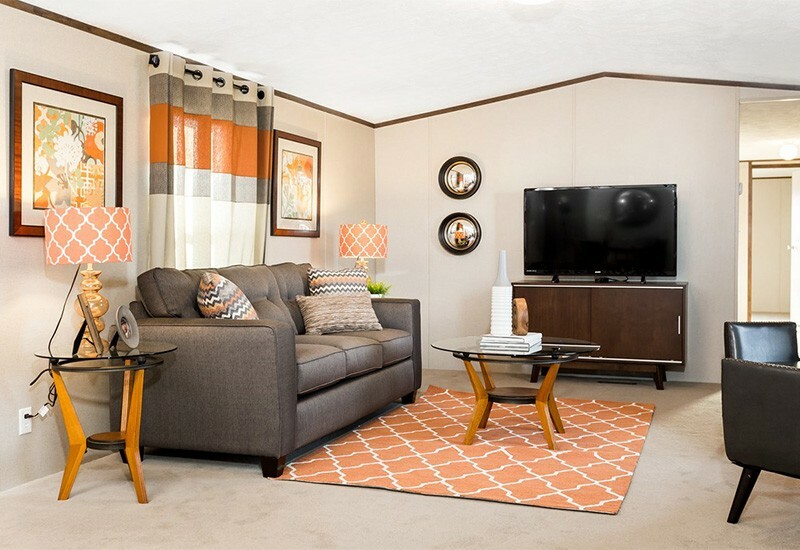 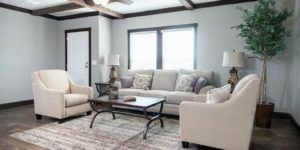 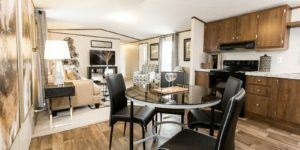 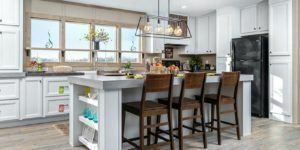 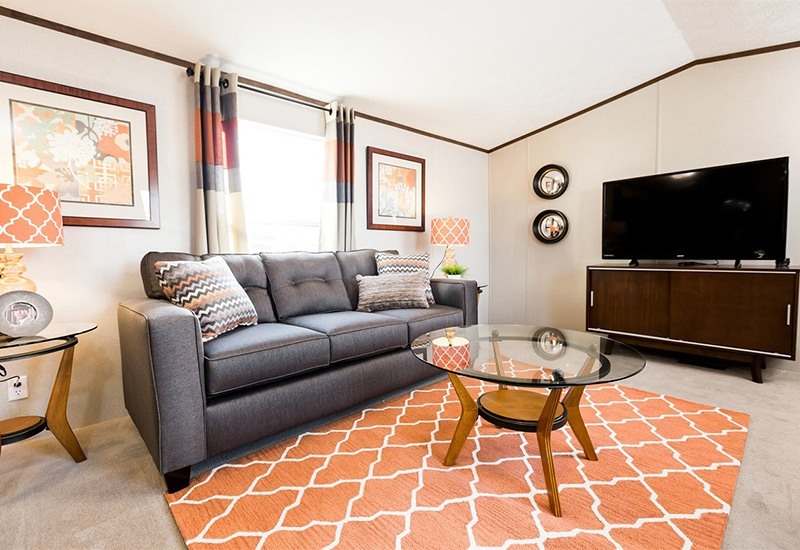 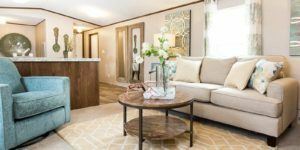 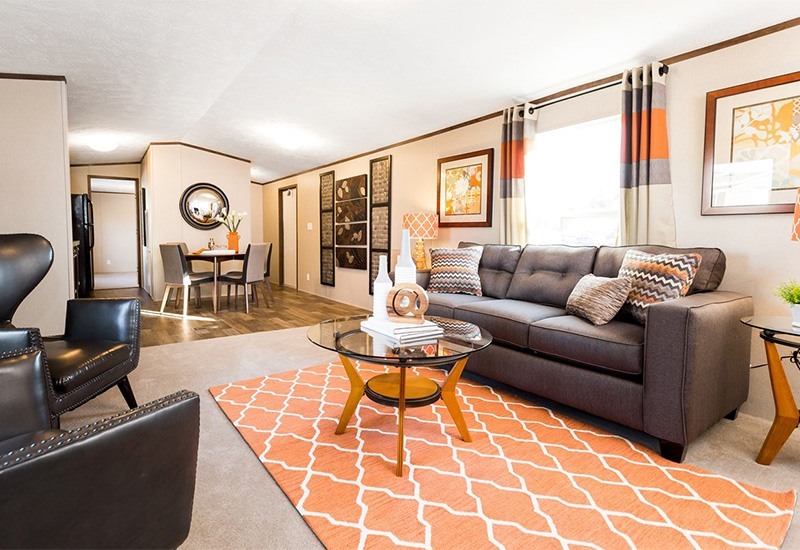 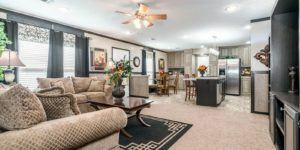 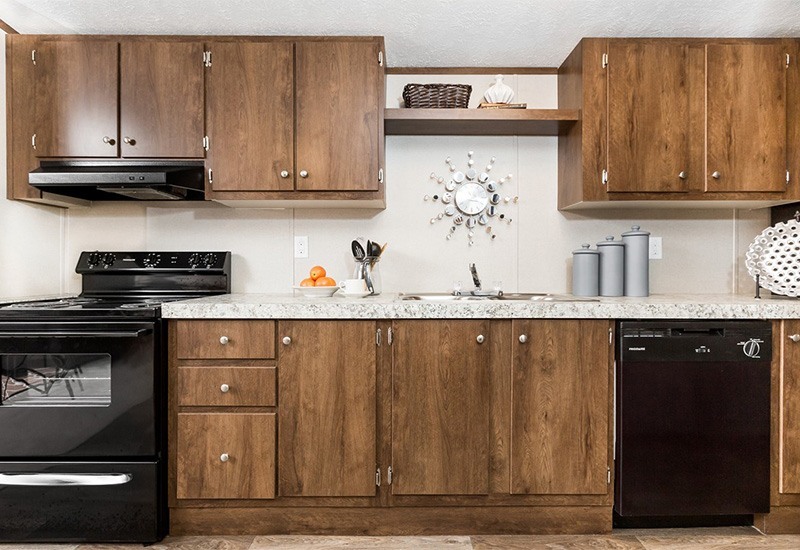 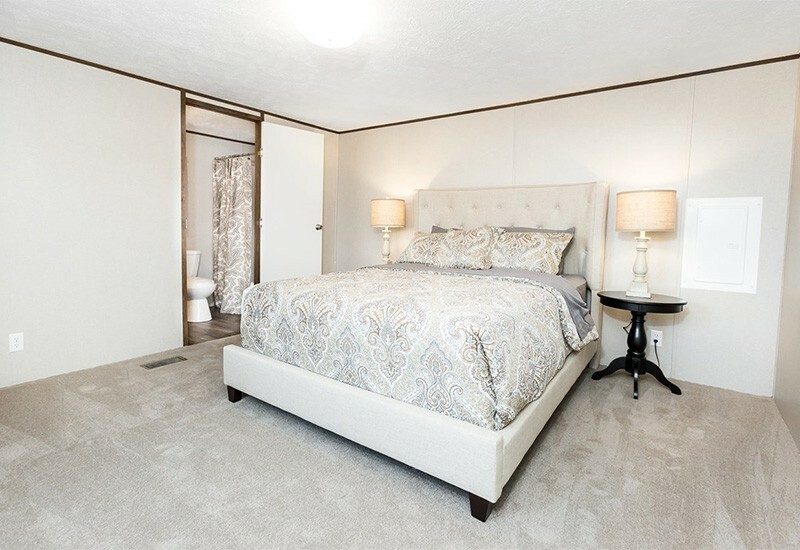 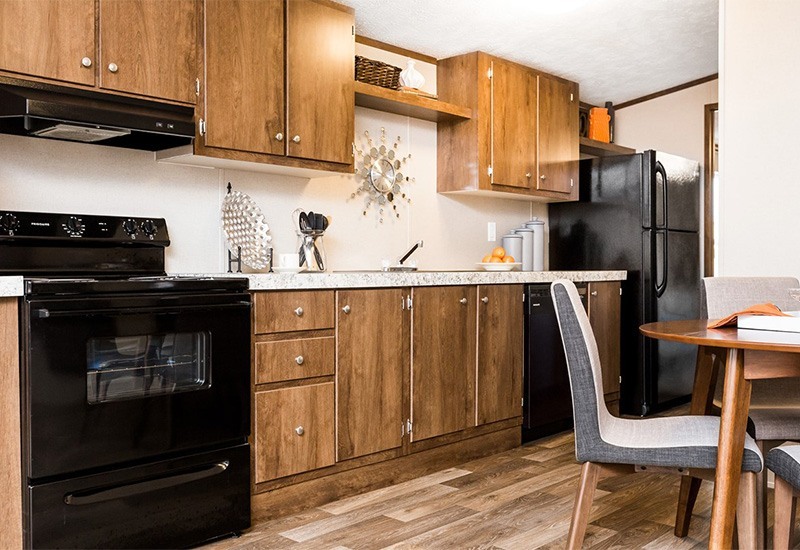 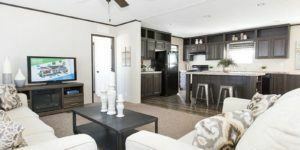 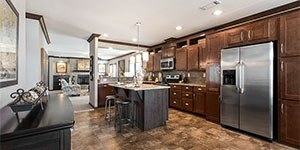 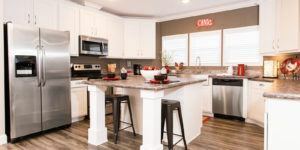 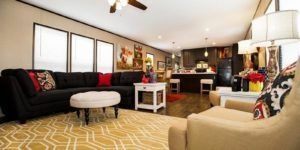 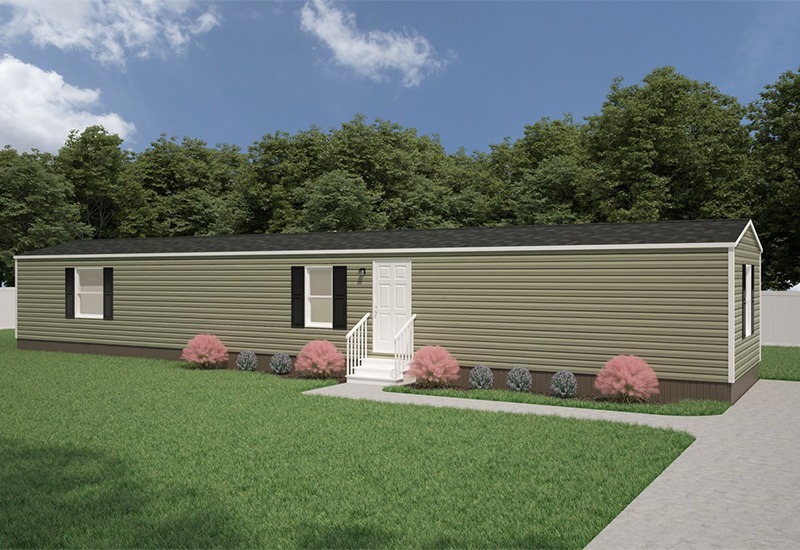 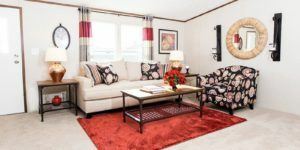 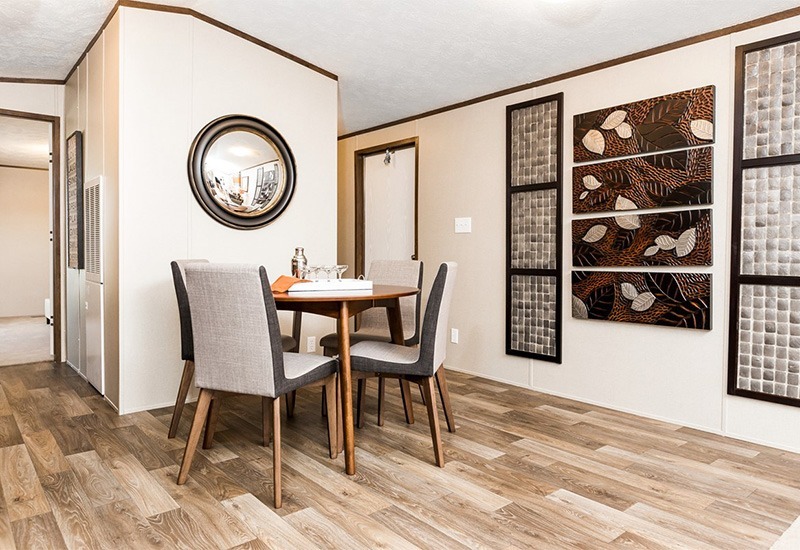 With 1,039 square feet in home space, this model is a great option for someone who desires more space while staying in the price range of a single wide. 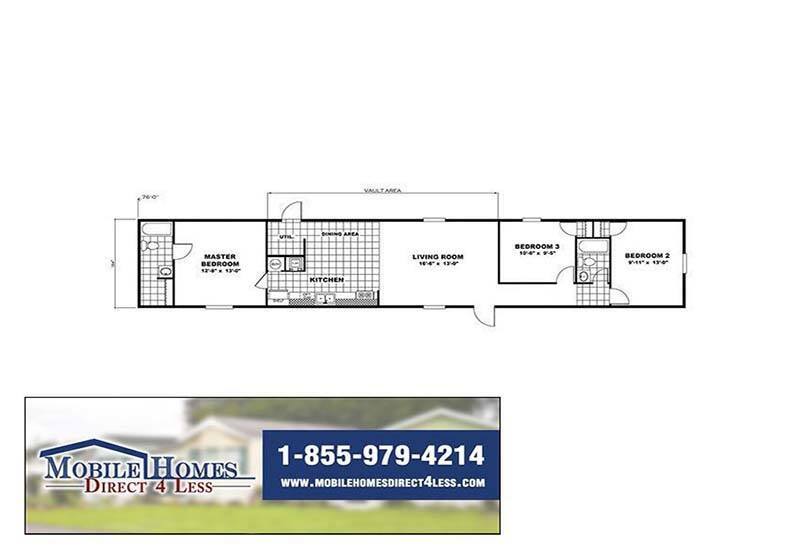 Call or contact us on the web today for more information.